During the holiday period, one of the longest-running debates is what movie to watch at Christmas time. While everyone has their own opinion, the internet came together to count down the top 10 Christmas movies, and the results were pretty accurate. The classic movie from 1988 starring Bill Murray is a favourite of many. 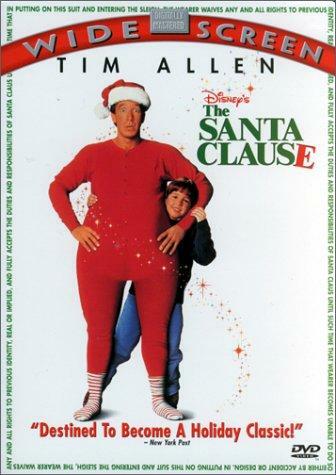 The 1994 Christmas movie where Tim Allen gained weight, grew beard and became Santa. 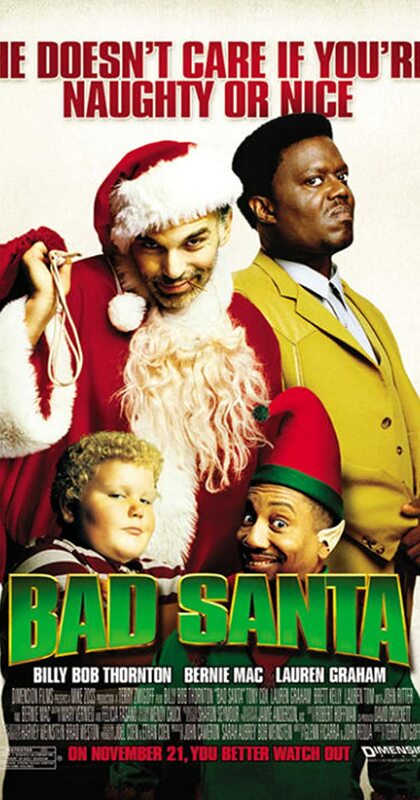 The dark comedy that shows the not-so-happy side of a mall Santa. 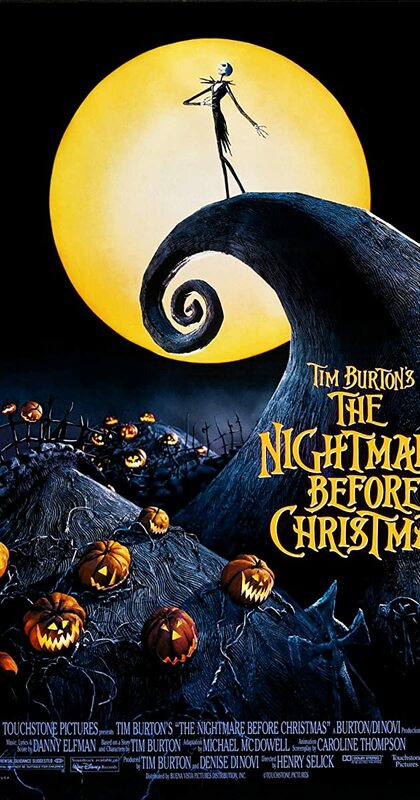 Jack Skellington accidentally stumbles upon Christmastown! Many argue that Die Hard isn't a Christmas movie but those who do love it! 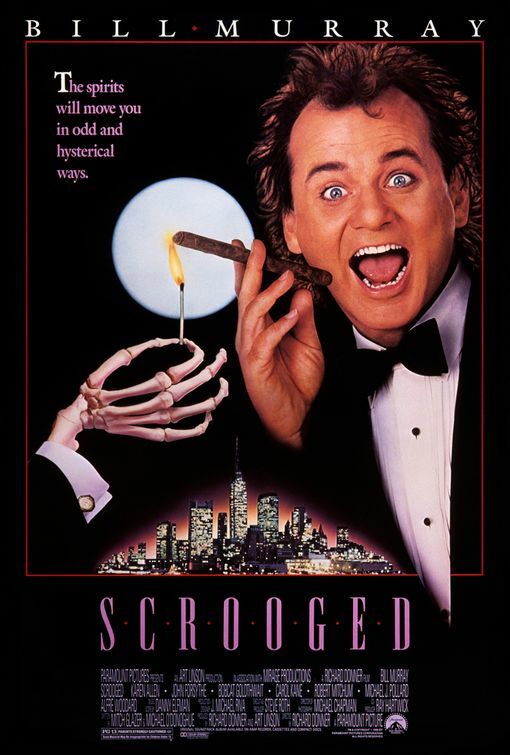 The 1983 American Christmas comedy classic! The 2003 Christmas-themed romantic comedy is arguably the perfect Christmas love story. While many of us in New Zealand won't be familiar, it's an American classic that is always rated highly. 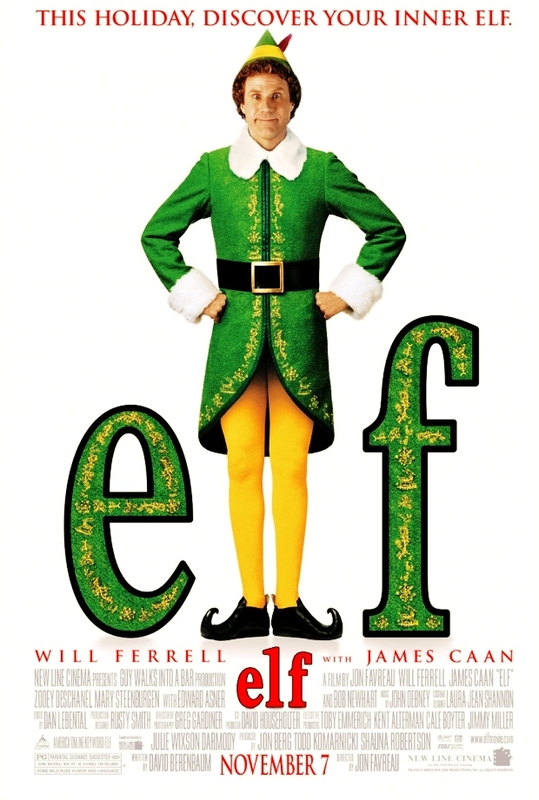 Every year we seem to find our inner-elf as we watch Will Ferrell in this Christmas classic. 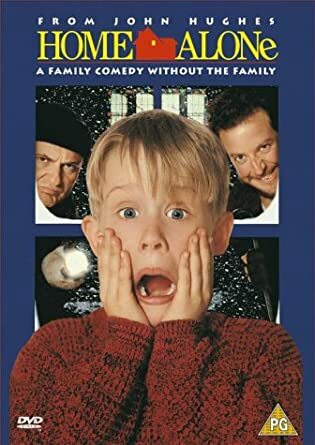 It wouldn't feel much like Christmas if we didn't see 8-year-old Kevin McCallister get left behind to fight off intruders.